Please click here to download the Rule Book from that is used at national/international events. What impairment types are eligible? Every state has a local program which is open to players of all skill levels. To start playing, contact your state affiliation listed in “Who Runs The Sport”. What is the athlete pathway or who to contact.  All individuals must have a strong understanding of athletics and para-athletics.